Quality Load Trail construction trailers for sale. 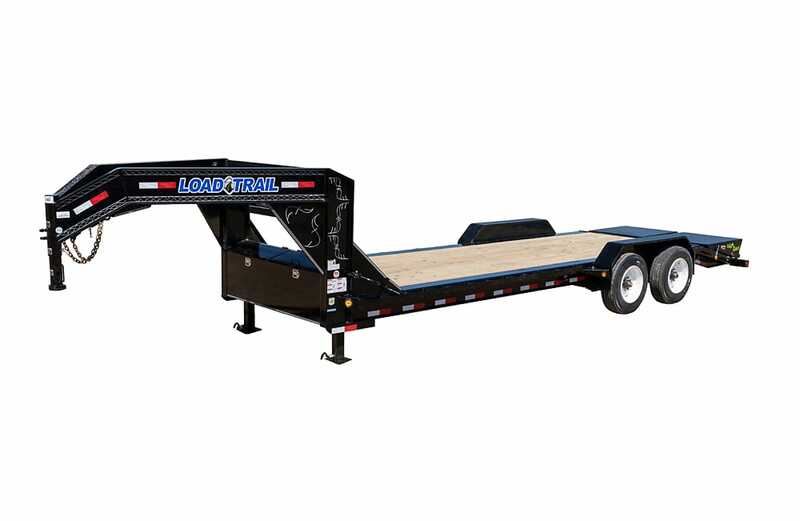 Load Trail delivers high quality trailers that are engineered to work hard every day, just like you. 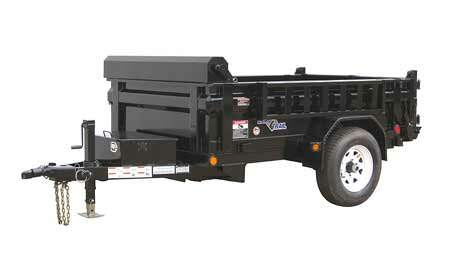 Load Trail trailers are backed by an industry best warranty and road side assistance program. 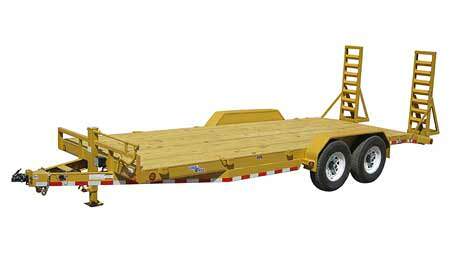 Find the Load Trail trailer you need now, at the most competitive prices. Whatever you’re hauling, Lano Equipment can help you choose the best Load Trail product to get the job done at the price you can afford. You can always count on Lano Equipment for prices that will compete with any dealership, anywhere, anytime. Add a little color to your life, trick your new trailer out in style. 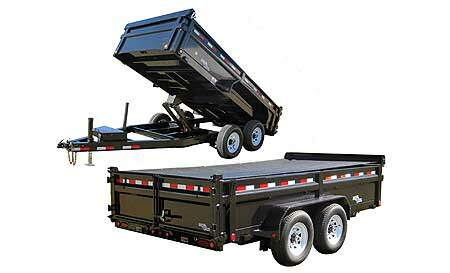 Sure, Load Trail offers some of the industry’s best dump trailers, drop deck trailers, and goosenecks. If that’s not enough, you can choose from one of 17 hot colors, to suit your company’s style. Check it out. Load Trail aims to please. Load Trail trailers available in these models and many more. Capacities range from 7,000 to 30,000 lbs. Also known as a “Deck Between the Wheels” or a “Skid Loader Trailer” is a smaller capacity trailer designed to carry smaller compact equipment like a scissor lift or skid loader. 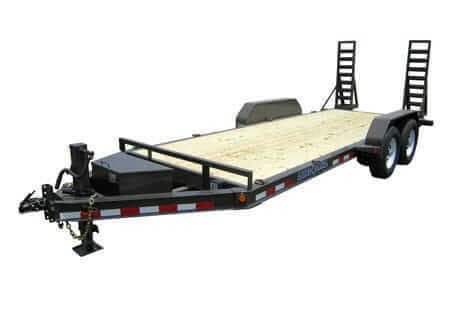 You can equip a Drop Deck Trailer with various ramp options or with a deck tilt feature. 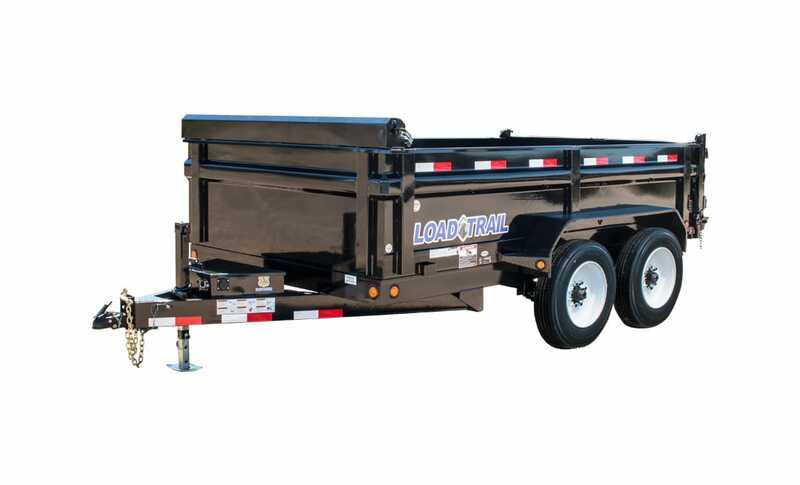 Load Trail offers a variety of models to choose from. Which trailer model line is right for your application will depend on the equipment you are transporting. Capacities range from 5,200 – 24,000 lbs. Load Trail offers dozens of configurations in its extensive line of hydraulic dump trailers. 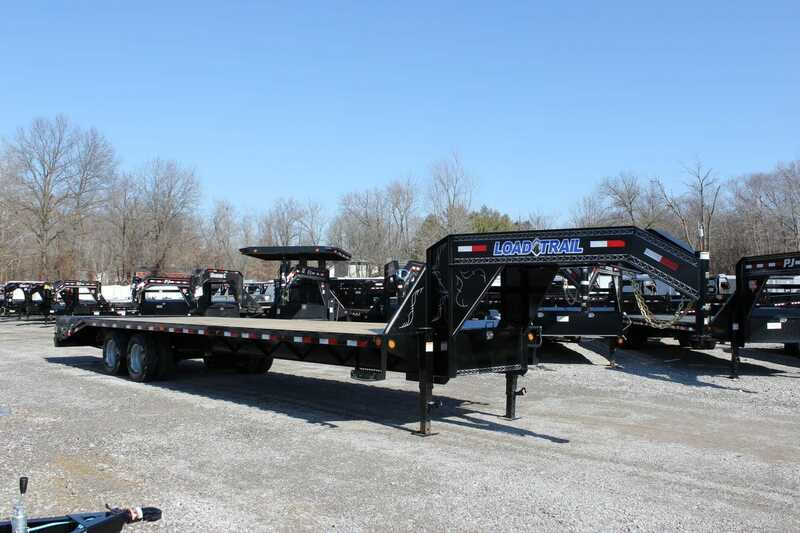 No matter the application, Load Trail trailers are utilized in a variety of industries from landscaping, rental yards, constructions sites big and small. Talk to your Lano Salesperson today to get a Load Trail Dump trailer fitted to your needs. No matter what size job, Load Trail’s “heavy duty” hydraulic dump trailers are built rugged to handle everything you can dish out. 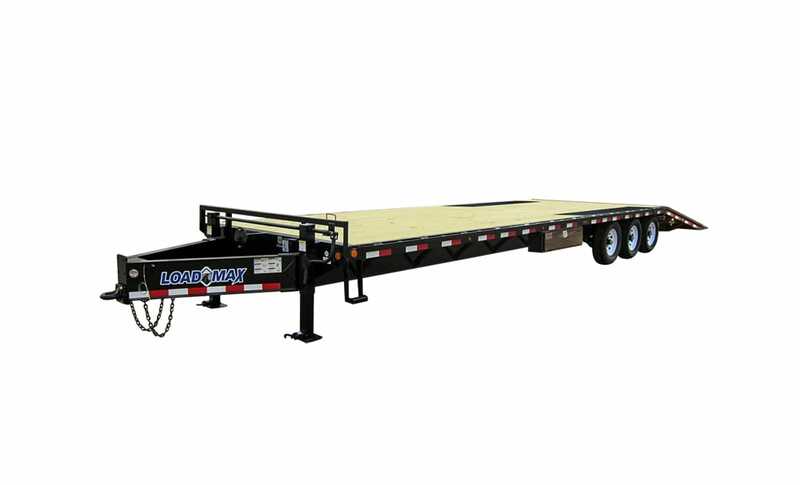 Load Trail offers Gooseneck trailers in all popular styles and GVWR weight ranges. 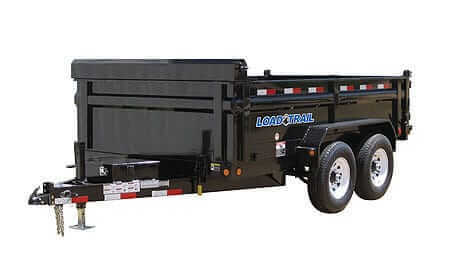 All Load Trail heavy duty gooseneck trailers feature Radial Tires Standard, Powder Coated Wheels, Spare Tire Standard, Built In Wall Charger Standard, Sealed Wiring Harness, 12” I-Beam Neck with Gussetts, 12” I-Beam Frame, 3” Channel Crossmembers and much more. Speak with your Lano Salesperson today to get a Load Trail Gooseneck trailer fitted to your needs. Get competitive APR for new purchases, or great resources for used. Lano Equipment offers the most competitive pricing for a range of new and used products. For new products, we work with a variety of financing organizations all offering the industry’s best rates. If you need financing to purchase a used product, we can hook you up with resources that can also offer you some excellent financing options.